There are so many choices when it comes to hardware, software and licensing, you don’t want to skip on performance but you’re working to a budget. HSM IT Solutions has partnered with Australia’s leading vendors to provide our clients with the highest quality products. We don’t just sell products, we provide quality service to products we sell. 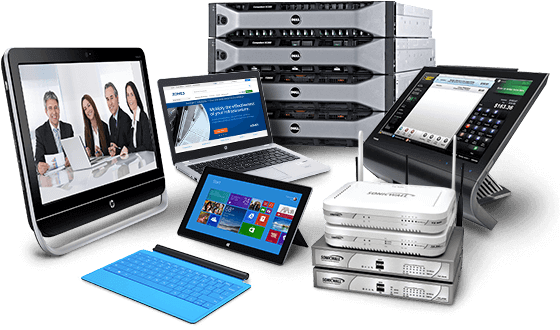 When you buy from HSM IT Solutions, you do not need to worry about receiving incorrect products or experiencing compatibility issues. We will analyse your current needs, recommend and source appropriate hardware or software and arrange the installation. We will assist and record any software licenses you purchase from us to maintain continuous software license compliance and ensure you will be prepared for any vendor software audits.  We partner with all the major IT vendors which gives us access to a wide range of products with competitive prices. There are so many IT vendors there. We know which ones can provide you with the best value for money without compromise on quality. Our management system has all the hardware and software information we supply and it will always maintain compliance. Our dedicate procurement experts will make sure to get back to your enquiry on the same day. If the products we recommend and supply don’t do the job as intended, we will replace it with no additional charges. From start to finish (advice, purchase, install and maintain), we are your single point of contact to give you peace of mind. Not sure what products need to get? We can help you buy smarter.